We shall explain the concepts alluded to in the title in economic as well as in mathematical terms. 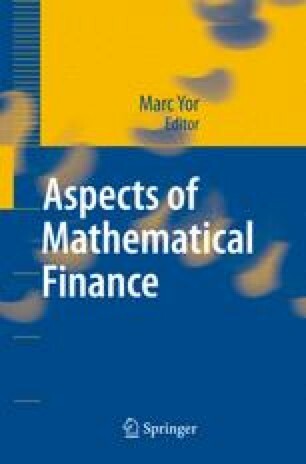 These notions play a fundamental role in the modern theory of mathematical finance. We start by presenting the ideas in a very informal style and then gradually raise the level of mathematical formalisation.